The SC School for the Deaf and the Blind is grateful to its alumni for their many contributions to the school. Our alumni provide meaningful planning input, historic preservation expertise, volunteer service, student referrals, and significant financial contributions. In addition to many other contributions, the alumni operate the concession stand at home football games and make donations to the school from the proceeds of the concession stand. 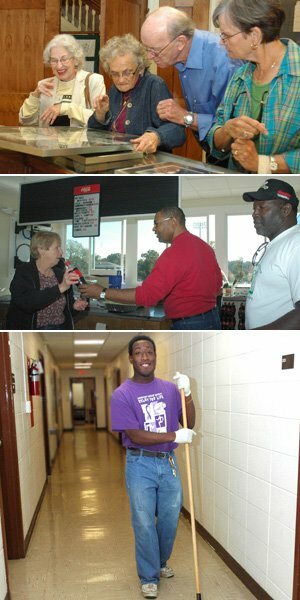 The alumni operate the school’s museum and are always willing to lend a hand to help the school. This section is reserved for alumni news, and the information included is provided by the alumni.